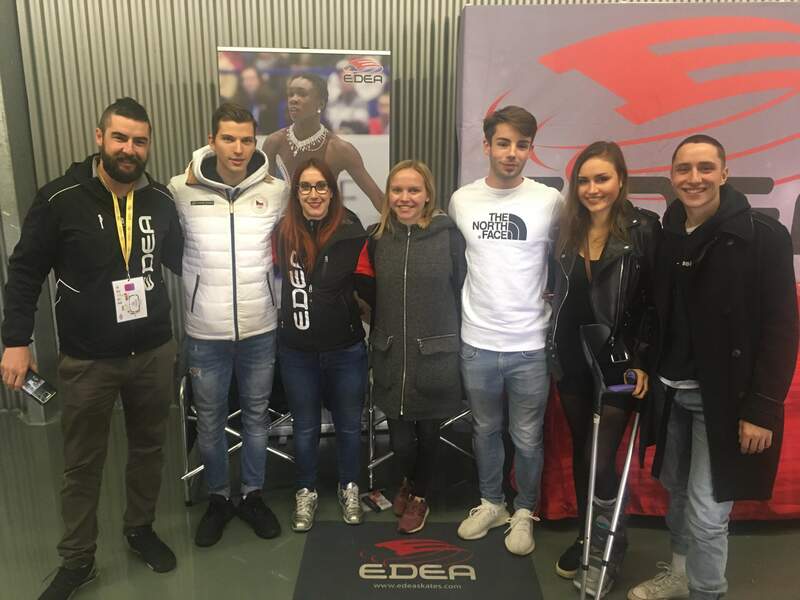 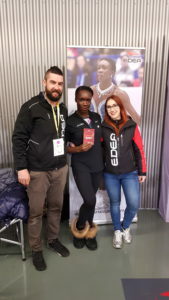 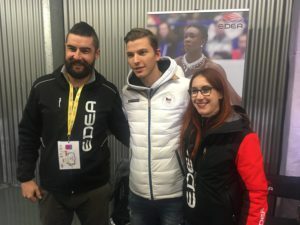 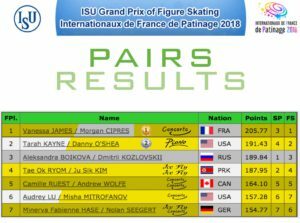 Last event of Grand Prix was in Grenoble, France the past weekend. 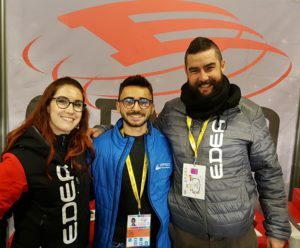 This time we have been there with a booth and it has been a good moment to meet the big #edeafmaily there! 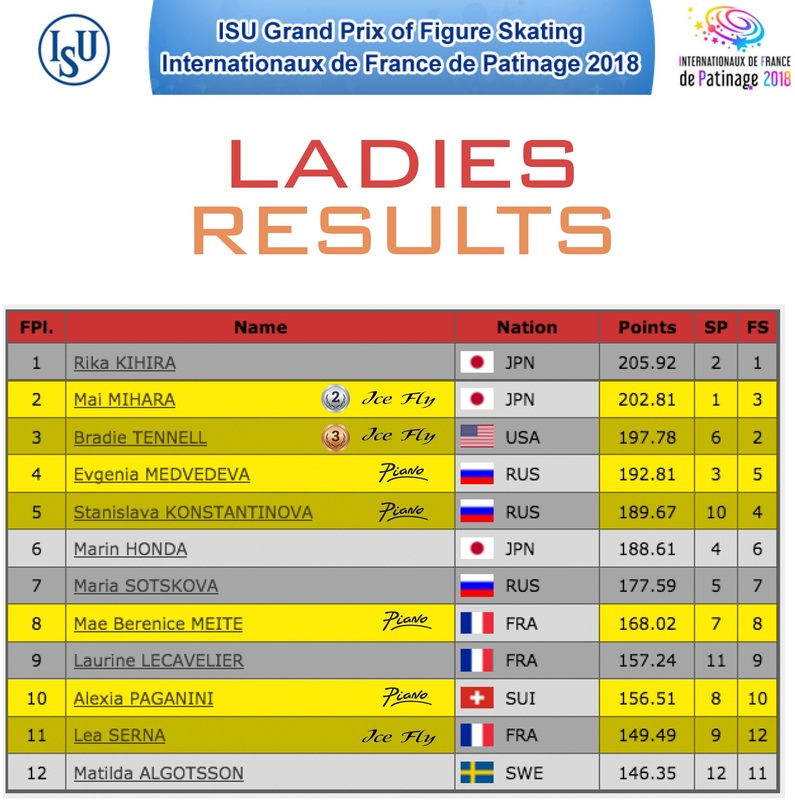 The competition was really interesting and the last spots for Grand Prix Final has been assigned. 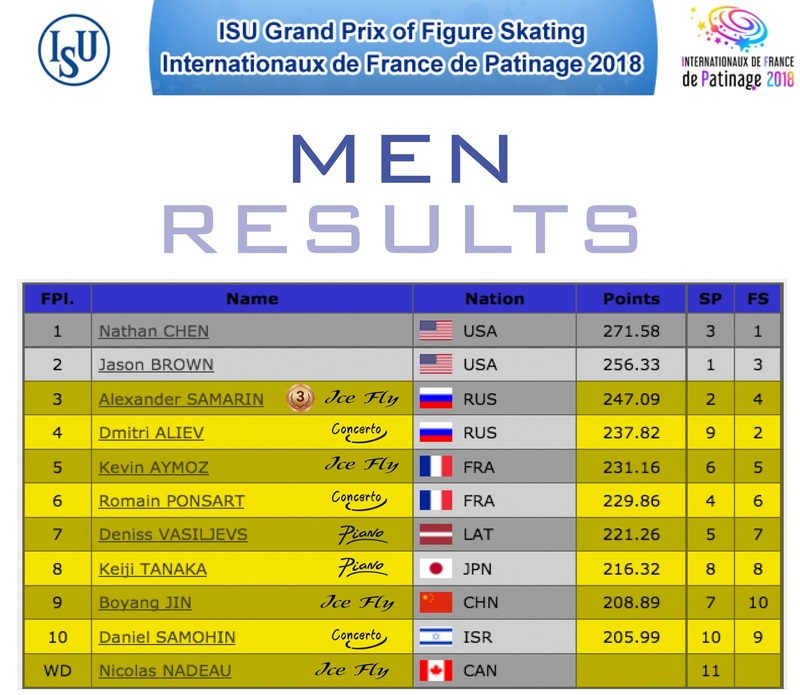 In the Men category, Alexander Samarin (RUS) won the Bronze Medal. 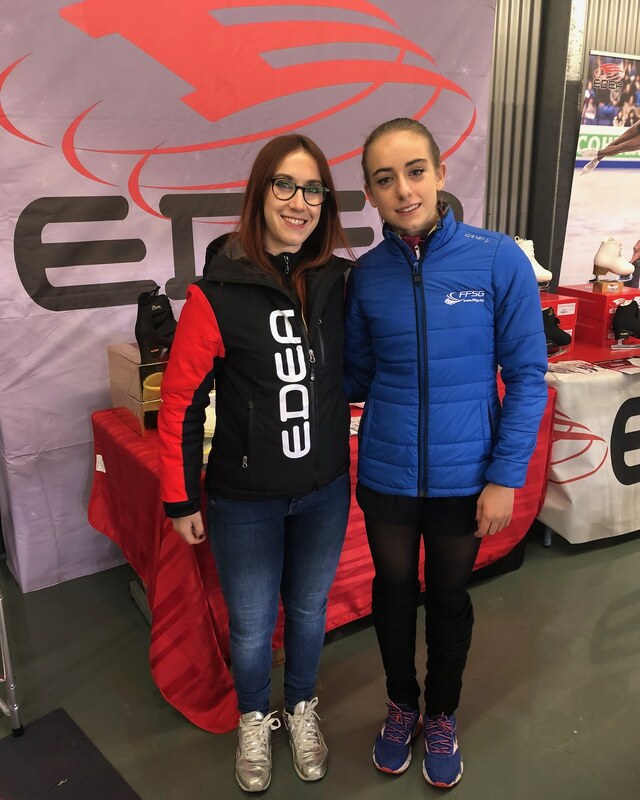 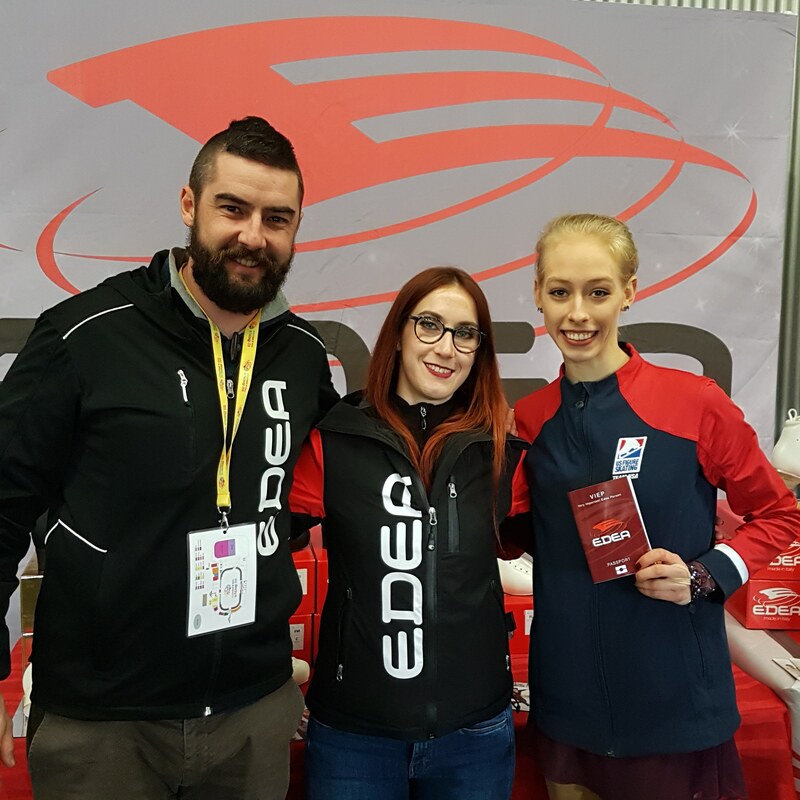 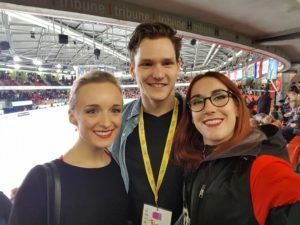 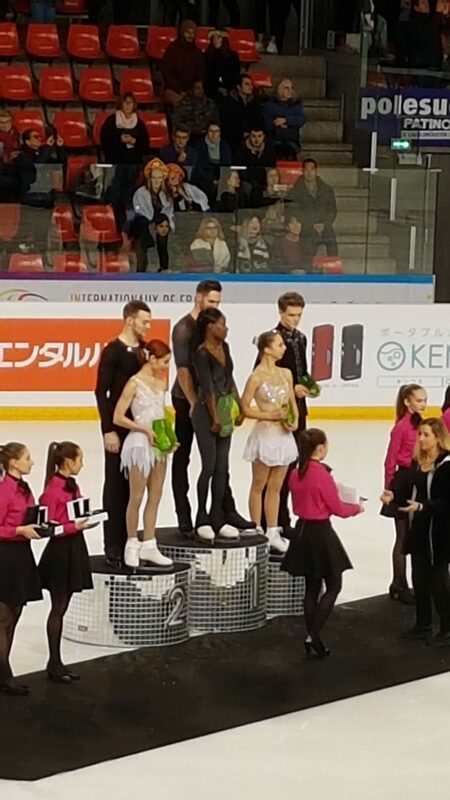 In this category, the most remarkable thing is that from 3rd to the last one, all the skaters are skating on Edea boots! 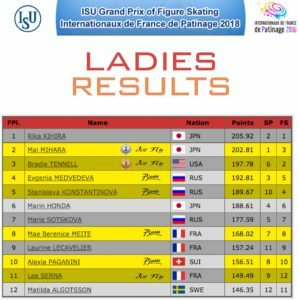 On the ladies podium, Mai Mihara (JPN) and Bradie Tennell (USA), placed respectively second and third. 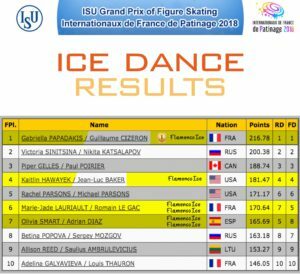 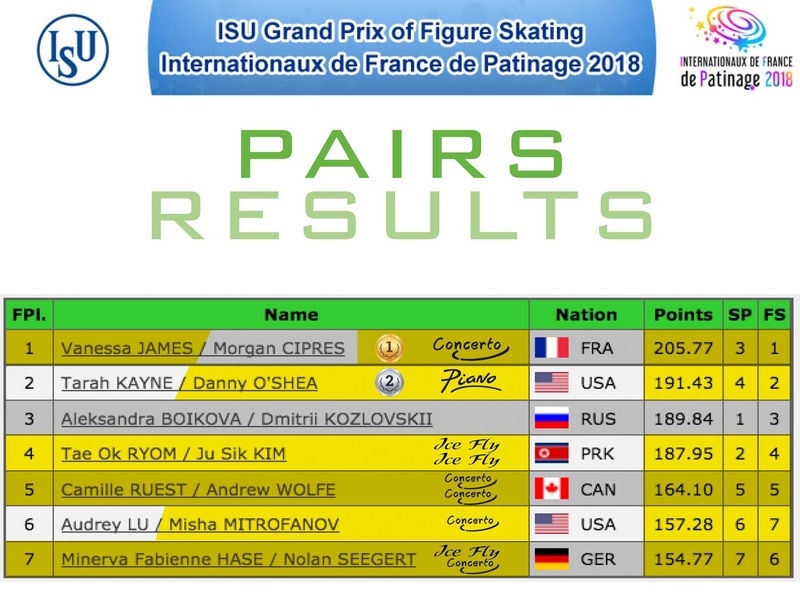 The ice dance competition confirmed that Gabriella Papadakis and his partner Guillaume Cizeron (FRA) confirmed the lead of the category, although they won’t be in the Grand Prix Final. 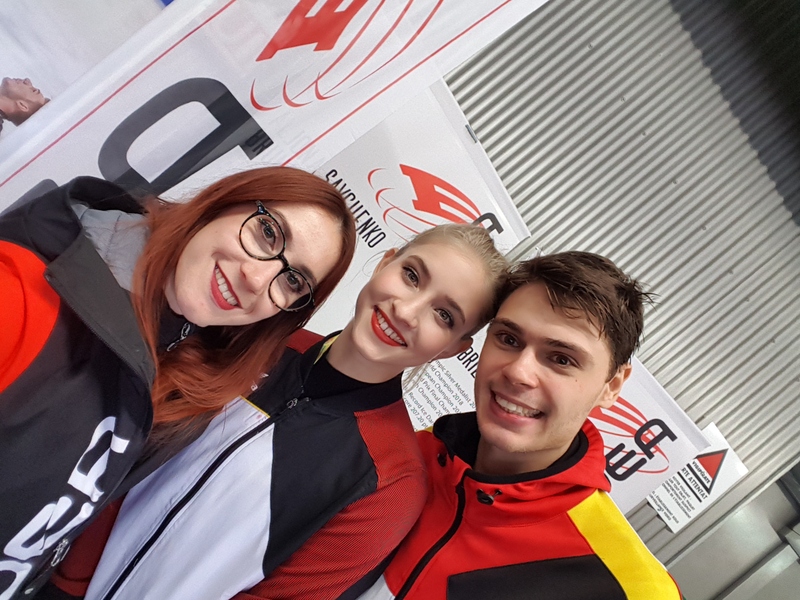 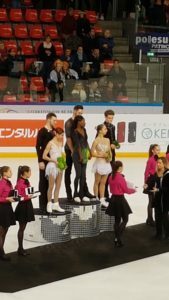 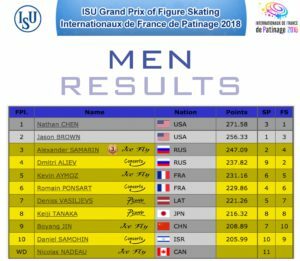 In Pairs, Vanessa James and her partner Morgan Cipres (FRA) won gold while Daniel O’Shea and his partner Tarah Kayne (USA) won Silver. Thank you #edeafamily for another beautiful competition and see you in Vancouver!